Country, a glazed porcelain series, replicates wood, with a lightly textured surface that recreates the grooves and knots found in natural wood with subtle detail. Comes in a neutral color palette of four colors that range from light to dark. Country includes a fashionable light gray color - Francis - and is available in four sizes, which allows for a variety of design options. 9.7 square feet, 10 pieces per case. Case weight is 45.21 lb. Buy online Emser Country 6 in. x 24 in. 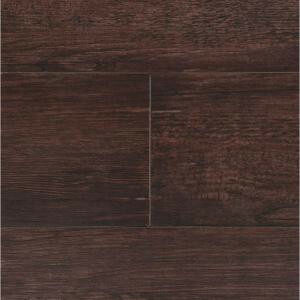 Page Porcelain Floor and Wall Tile (9.7 sq. ft. / case) 960247, leave review and share Your friends.